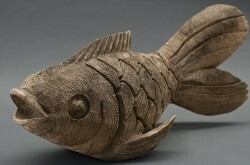 Our famous hand carved Swazifish made from Jacaranda wood. 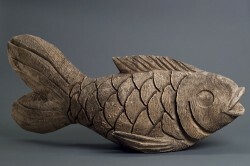 This fantastic piece is a great feature both indoors or outdoors. Styles and sizes may vary. Please inquire for specific sizing on available stock. 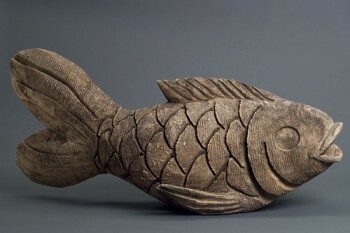 The first image showcases a large Swazifish and the second image is a medium Swazifish.